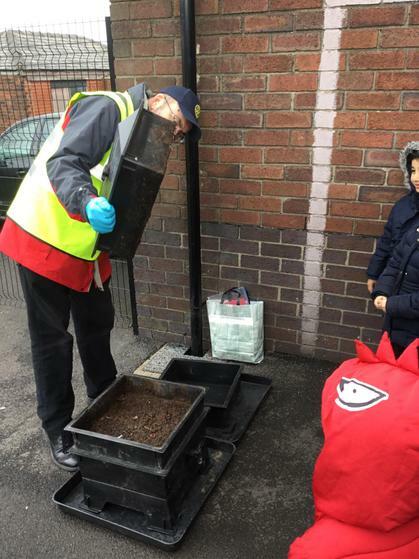 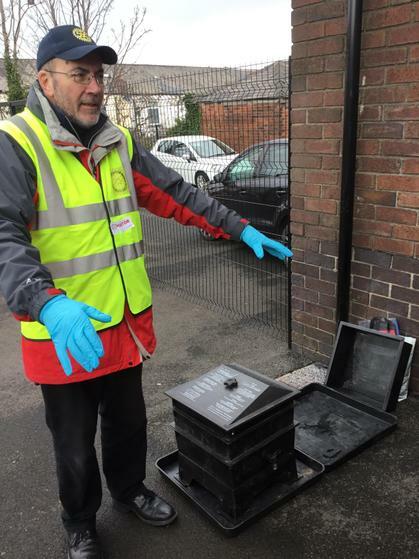 Today Ken came with his wormery. 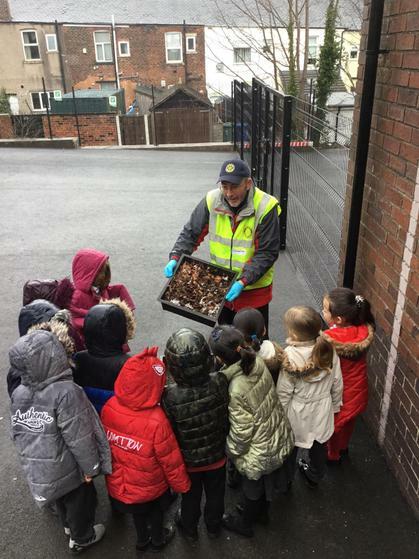 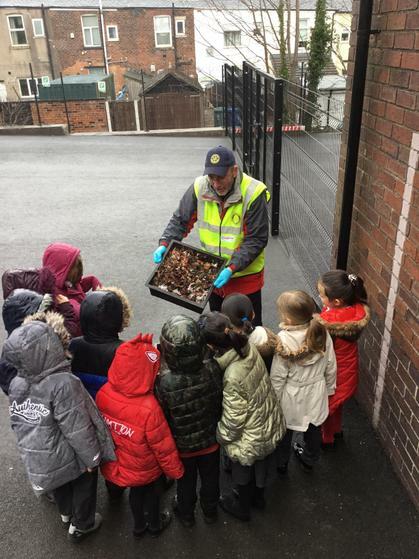 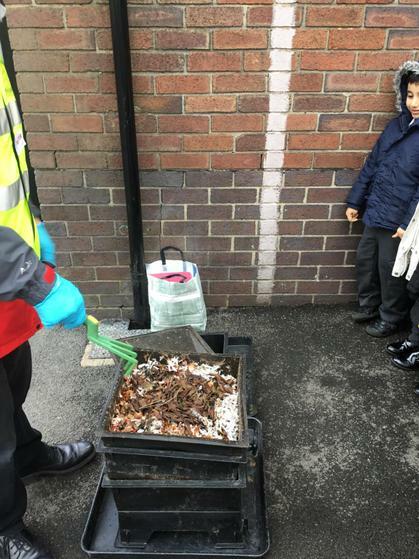 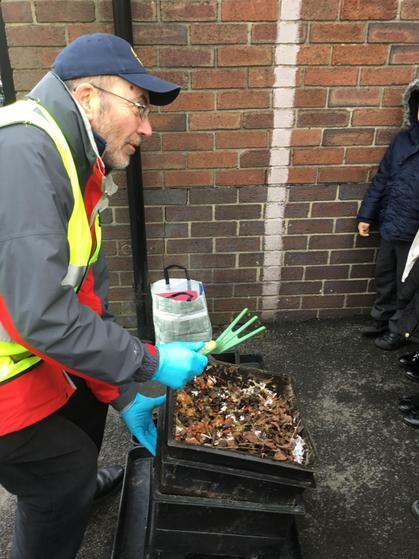 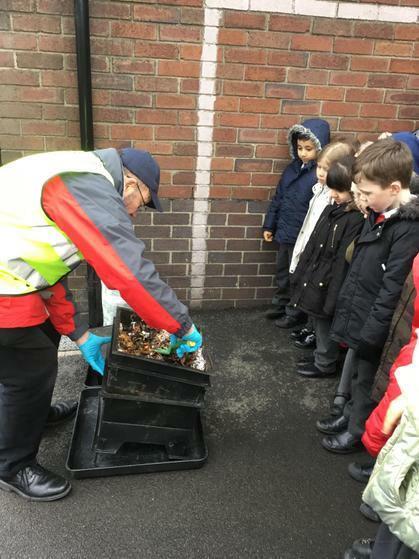 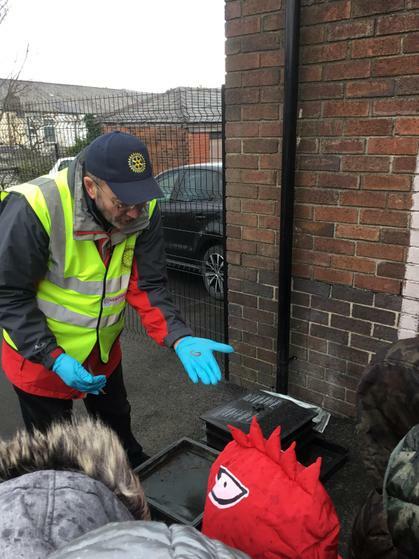 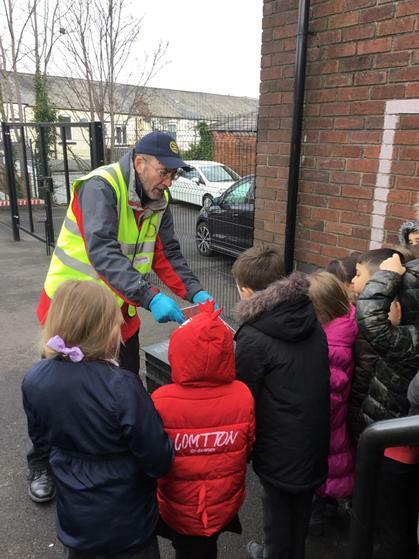 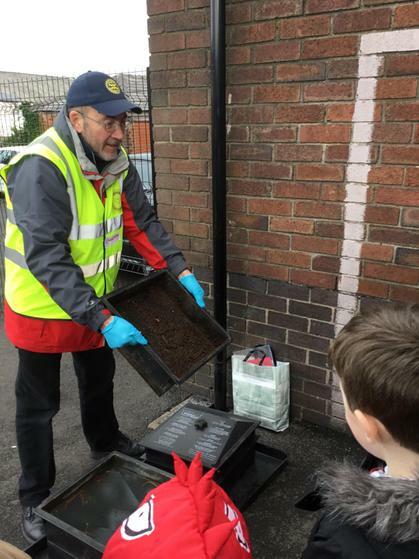 We learnt lots about the habitat and how to look after it to keep the worms healthy. 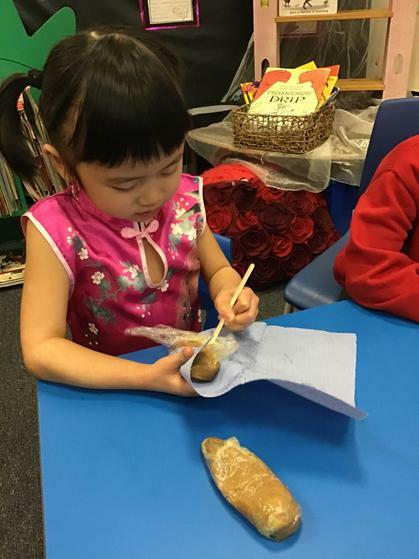 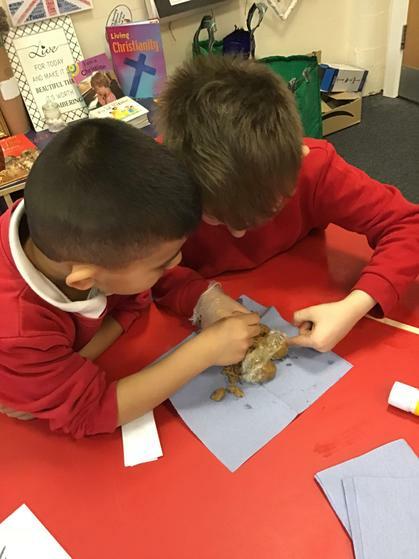 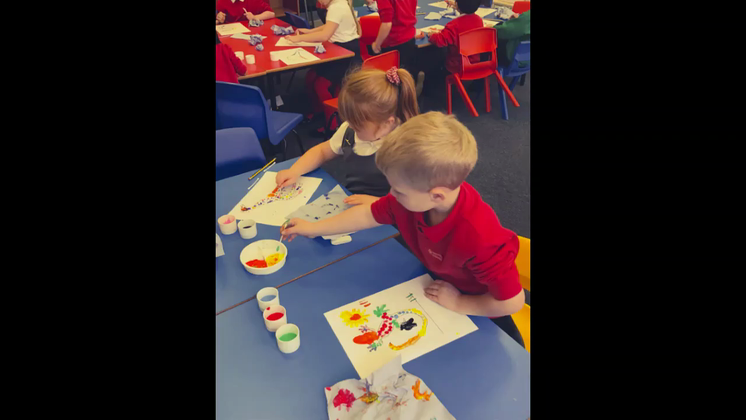 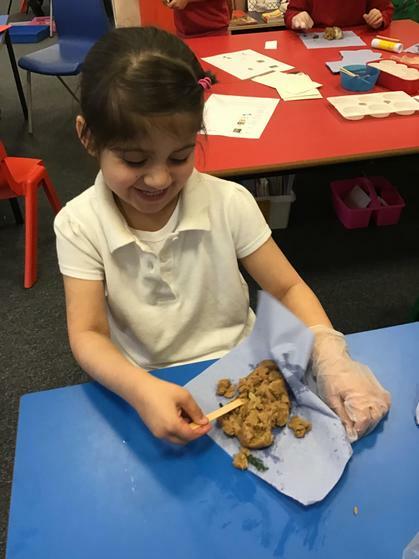 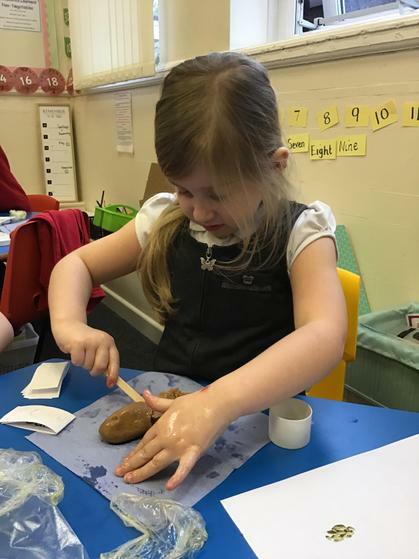 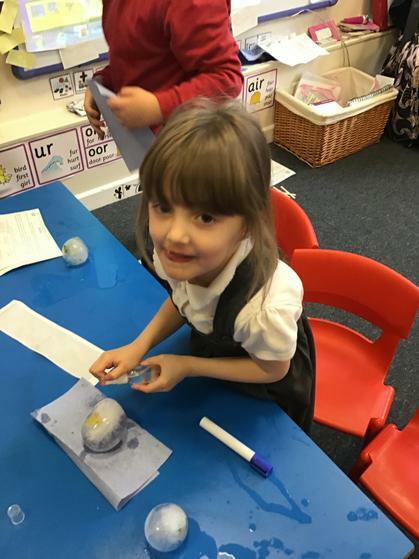 During the Autumn Term, Year 1 continue to build upon the independence that has been fostered in The Early Years Foundation Stage. 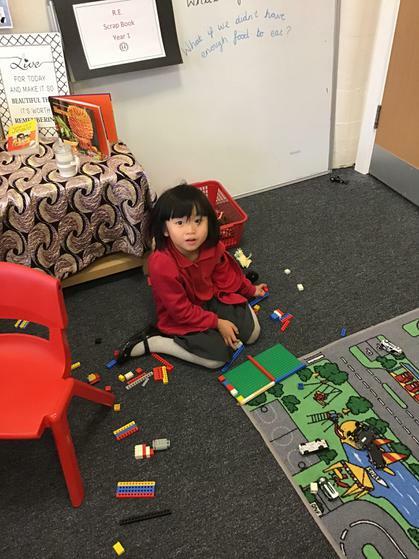 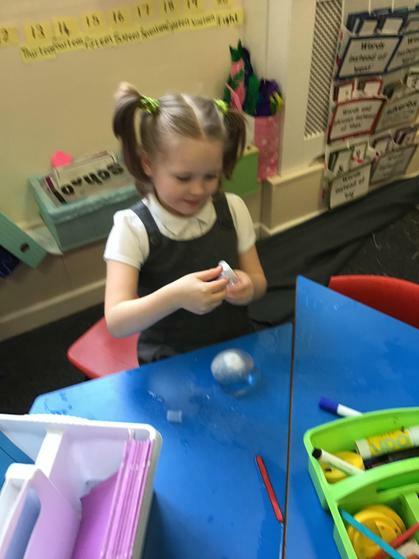 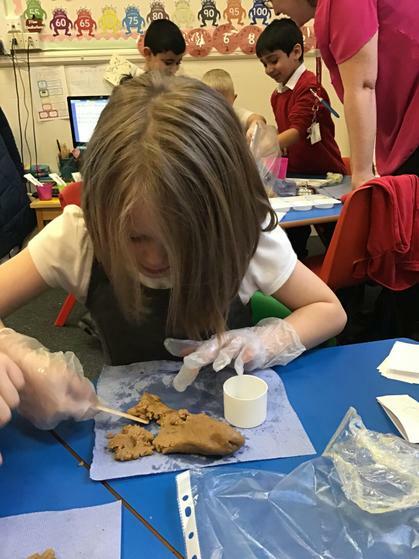 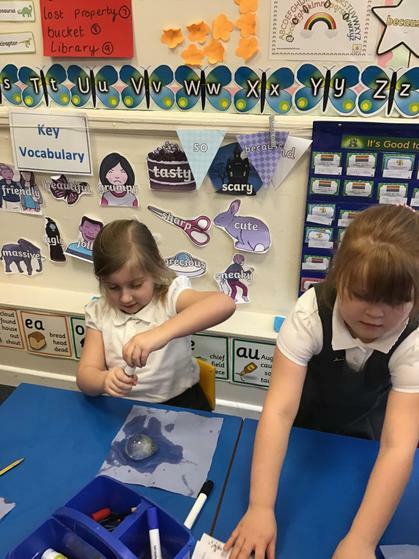 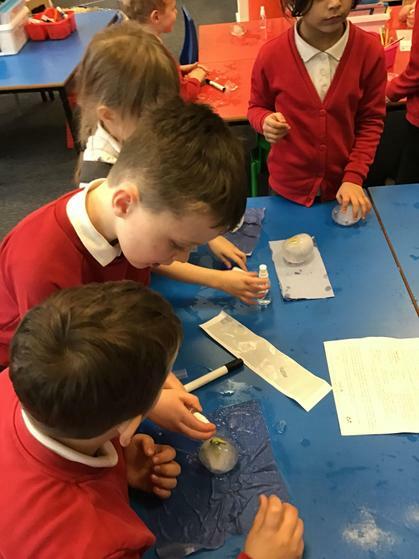 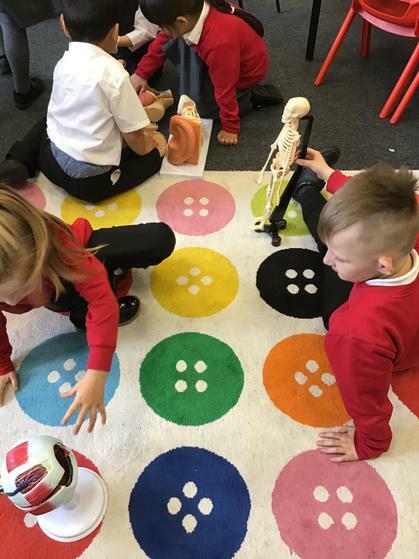 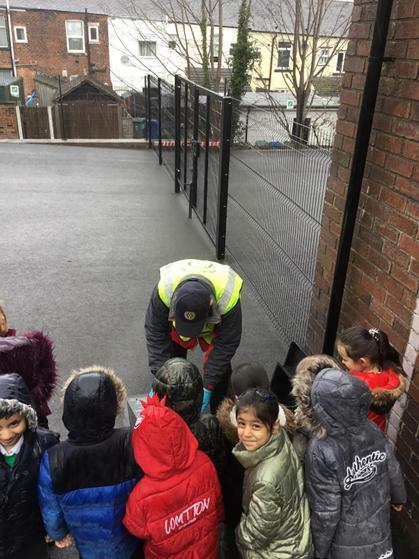 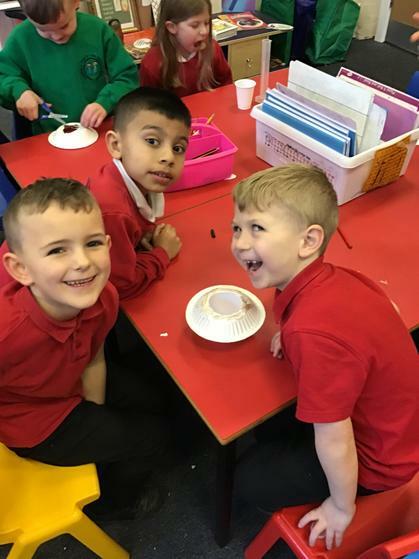 Aspects of the classroom are organised with continuous provision, which supports the children as they transition from play-based learning to a more formalised education. 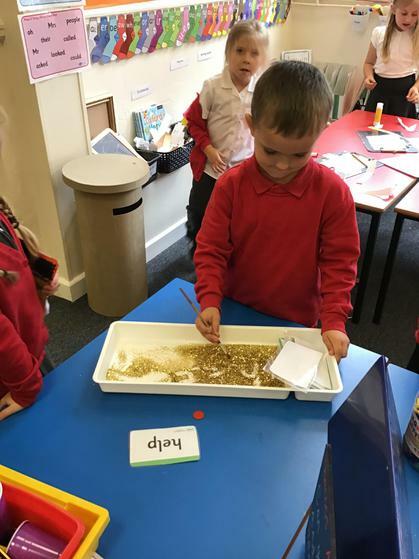 The children use the areas of learning to complete independent tasks and teacher set challenges. 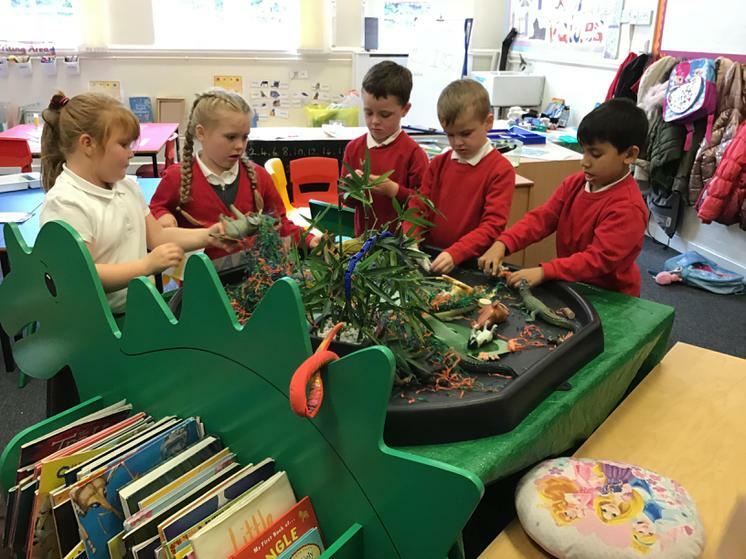 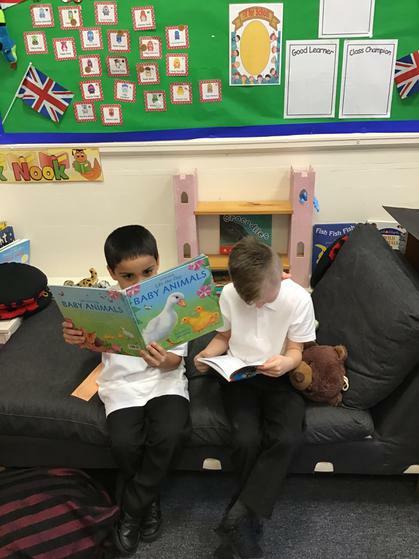 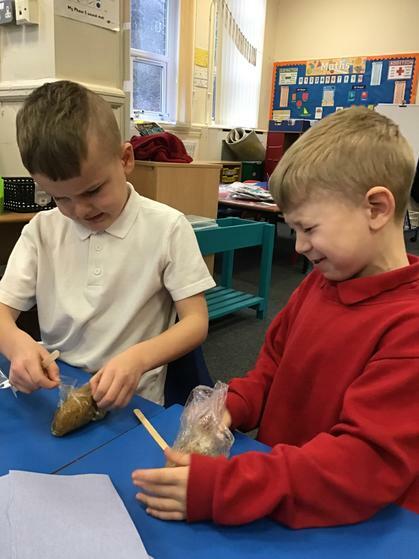 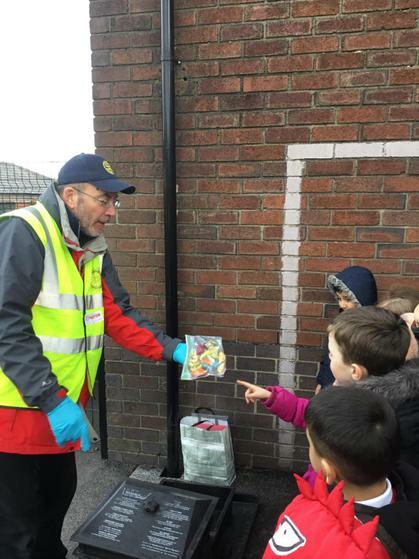 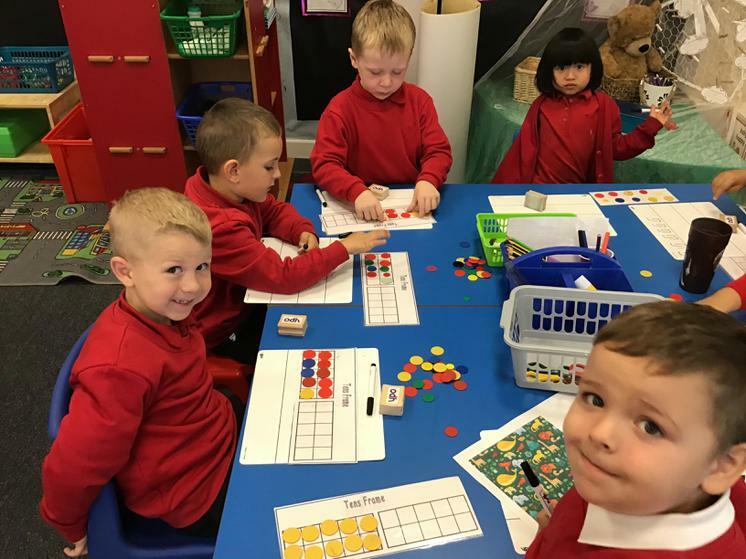 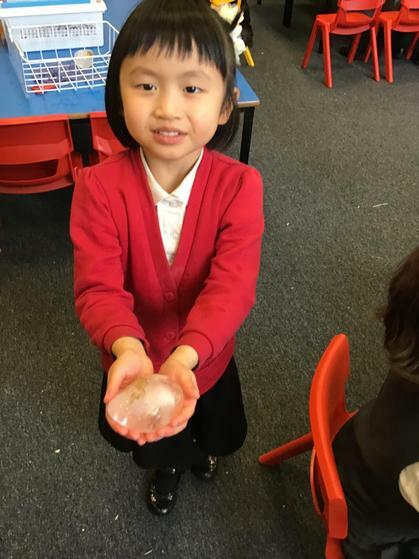 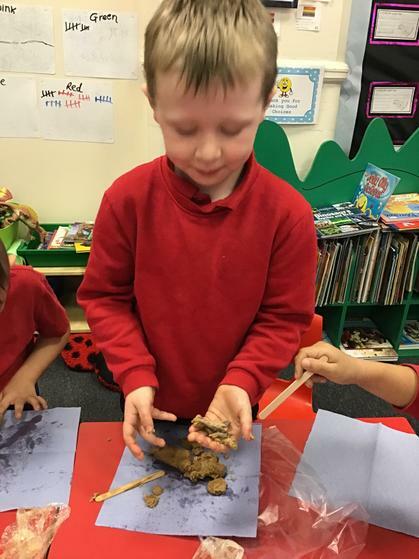 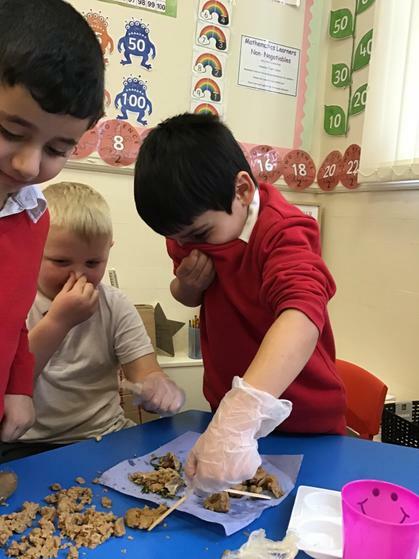 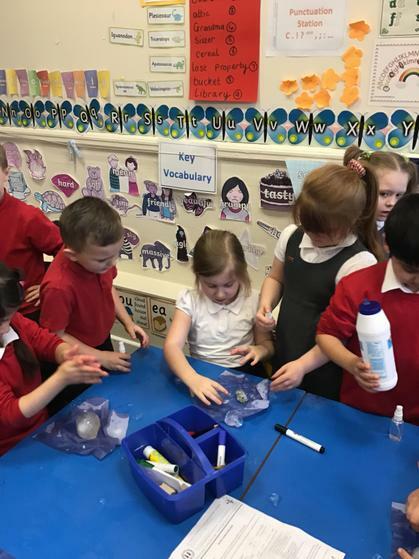 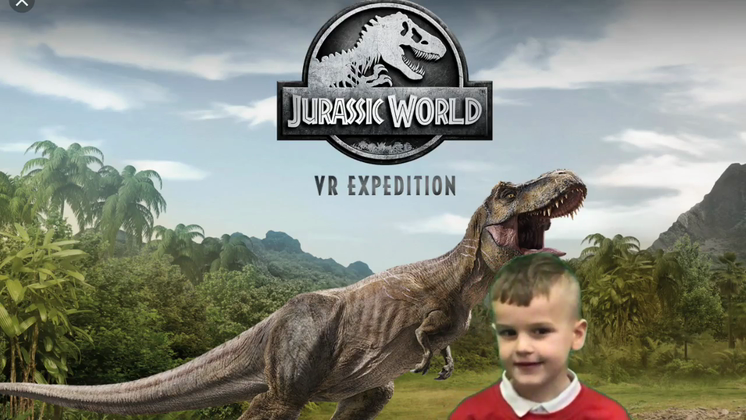 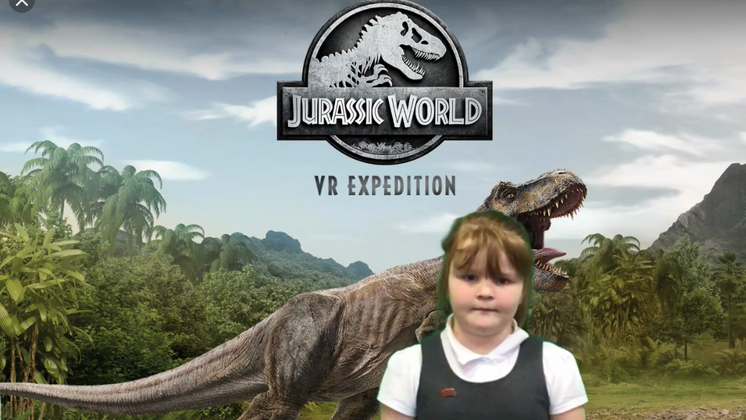 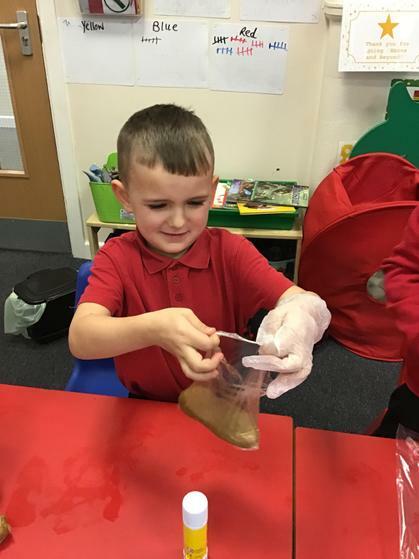 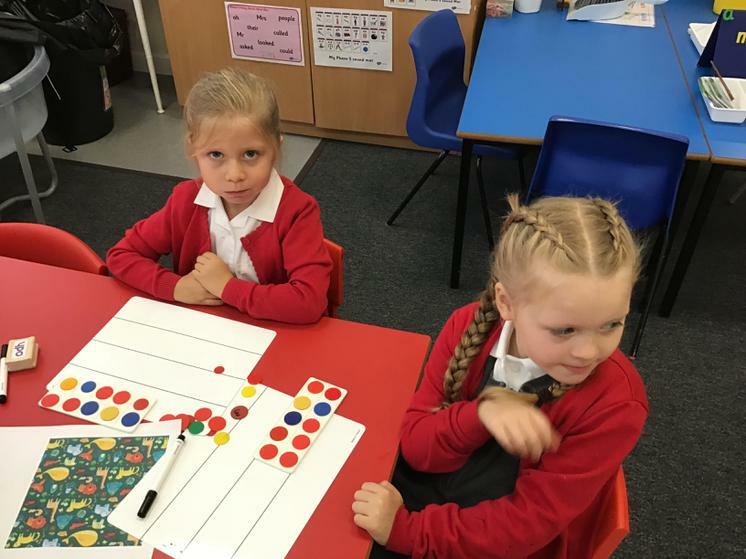 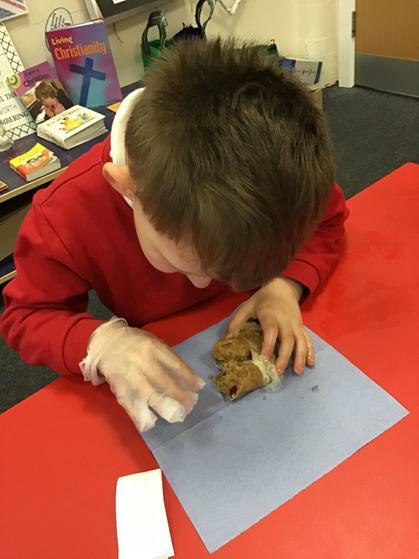 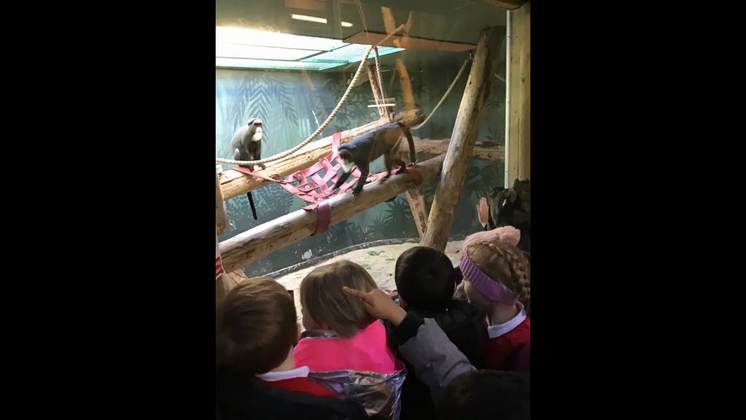 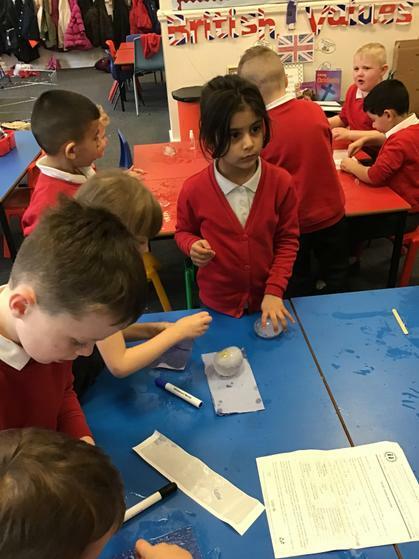 We actively encourage the children to select the resources they need for their learning and use displays around the classroom as support or inspiration. 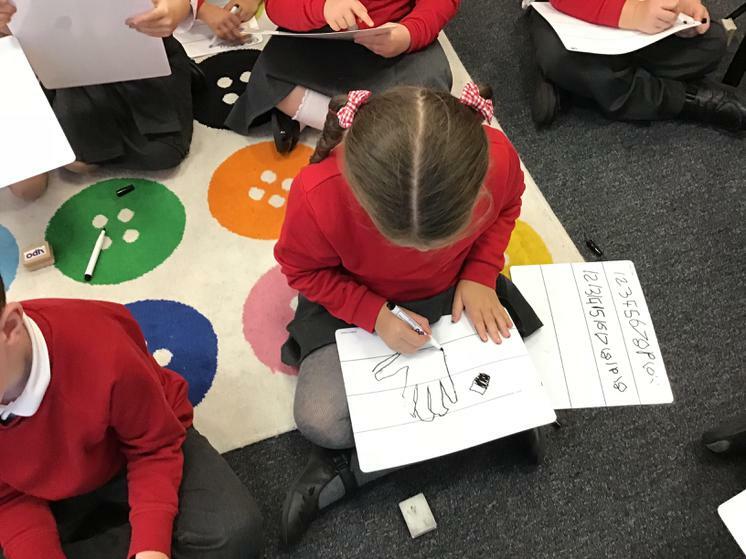 Year 1 are particularly excited to have made pen-pal links with the author Alice Hemming, who shares writing tips and advice with the children. 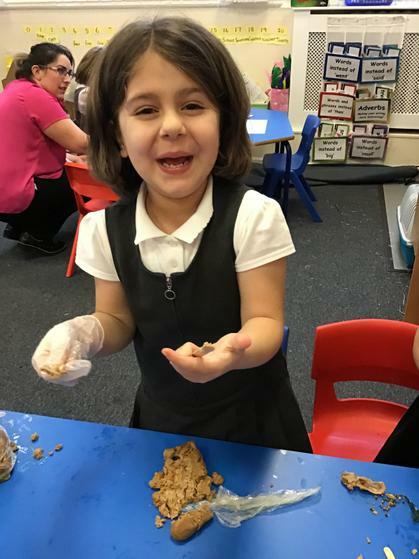 If you would like any further information on Year 1 at St. John’s please do not hesitate to arrange a visit. 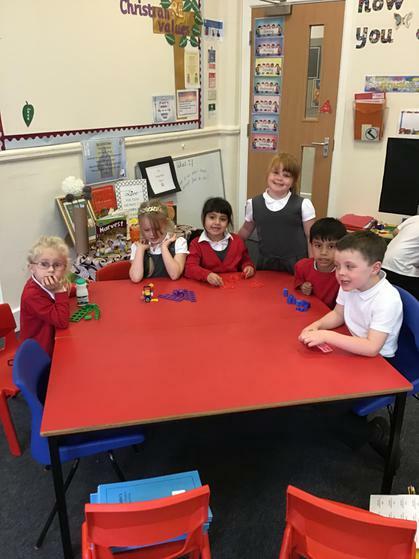 We always enjoy welcoming new friends.